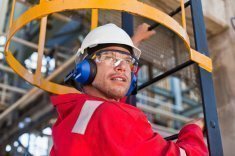 If any of your workers have suffered an injury to the eye, it could be because they are not using the proper eye protection or not using any eye protection at all. Many people are unaware of how important it is to protect the eyes when working, especially when there are many hazards presented in the workplace. Many hazards can be avoided by having the right safety eyewear. If you have already been given a prescription for eyeglasses, there are many reasons why you should seek a prescription for safety glasses so your eyes will be covered properly at work. When working around various hazards, it is important that you give your eyes the shield they need from any flying debris or chemical splashes. Sometimes when things fly into our eyes, we have a tendency to try to wipe the substances from our eyes. Unfortunately, this can cause you to scratch your eyes which wold make things worse. When your eyes are scratched, you will find yourself facing more vision problems. It does not matter where you spend your workdays, you will find some benefits in wearing prescription safety glasses. 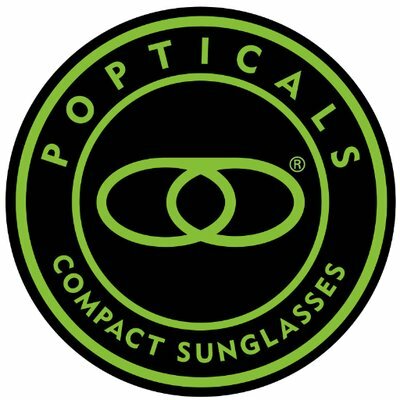 If you work indoors, outdoors, or a combination of both, you will be able to receive the best eye protection against any harmful chemicals and ultraviolet light. You need the best protection when you are working, and you can find that protection in prescription safety glasses. If you work outdoors for extended periods of time, your eyes will be exposed to UV light. Constant exposure to UV lighting can have an impact on your eye tissues. Some people are unaware of how important it is to regularly see their eye doctor, especially if they have been exposed to a significant amount of ultraviolet light. One of the biggest advantages of prescription safety glasses is that you can have the best of both worlds. 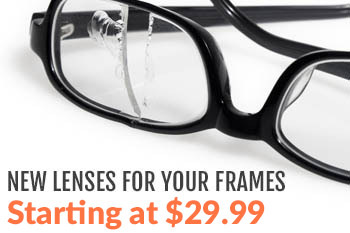 You will have your prescription eyeglasses and eye protection for the workplace. If you are working around certain chemicals and other hazards, it is probably safe to say that you work in tough conditions. This means that you will need eyewear that can withstand any kind of impact. You do not want to constantly replace your eyewear because they have been stained, scratched, or dropped. You need eye protection that can withstand anything. Will the glasses do a good job of shielding your glasses? Will the glasses fit comfortably? Will the glasses be secure enough? How easy will it be to clean the safety glasses? How is the durability of the safety glasses? A great thing about prescription safety glasses is that you will not have to look for goggles that will fit over your eyeglasses. This can be quite uncomfortable and it can slow down your productivity if you have to constantly adjust. When you have prescription lenses for your safety glasses, you will feel and look better because you have combined what you need into one fashionable look. You will also not have to worry about keeping up with multiple pairs of eyewear. If you have been told you need prescription lenses and you work in an environment with tough workplace conditions, you will definitely need to consider wearing safety glasses with your prescription. You do not want to put yourself at risk when it comes to your eyes. If you can prevent an eye injury by wearing prescription safety glasses, then what is stopping you? When you wear the perfect safety glasses, you will be able to focus on your work and you will be able to protect your eyes from damage. Contact us today for additional information and advice on prescription safety glasses.